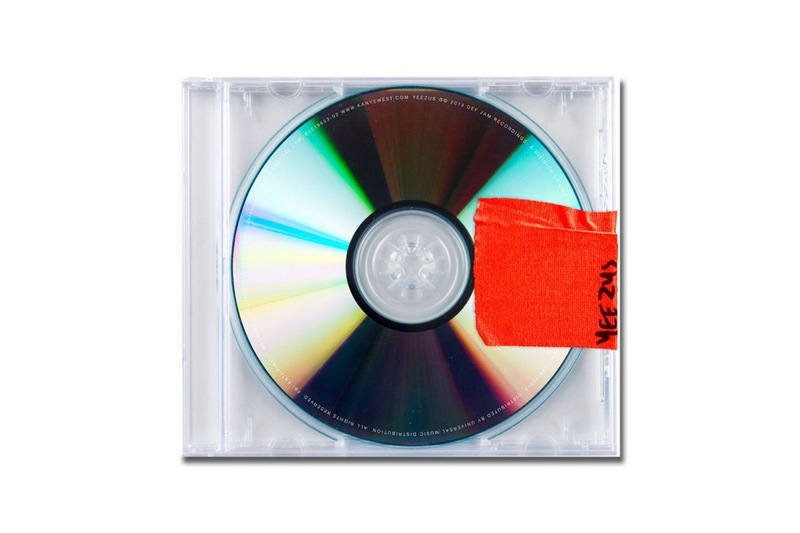 The days are counting down to the release of Kanye West‘s Yeezus on June 18. An extended snippet drops in CD quality of the previously heard New Slaves track in 72-second form. As the anticipation builds, stay tuned for more details of Yeezus.